Looks like Garmin has jumped in on the Spider-Man bandwagon with their new style option for the vivofit jr 2. Garmin has released two versions called Spider-Man Red Band and Spider-Man Black Band. Both bands will be available next week (24th – 30th September). These new bands will only come in the adjustable style and will be available with the device or just as a replacement band. The red band is clearly designed after the classic friendly neighbourhood Spider-Man we all know and love. The Black Band at first, I assumed was a venom reference but is clearly designed off the main character’s spidey suit in the ‘Enter the Spiderverse’ movie coming out later this year. Has anything changed with this version? 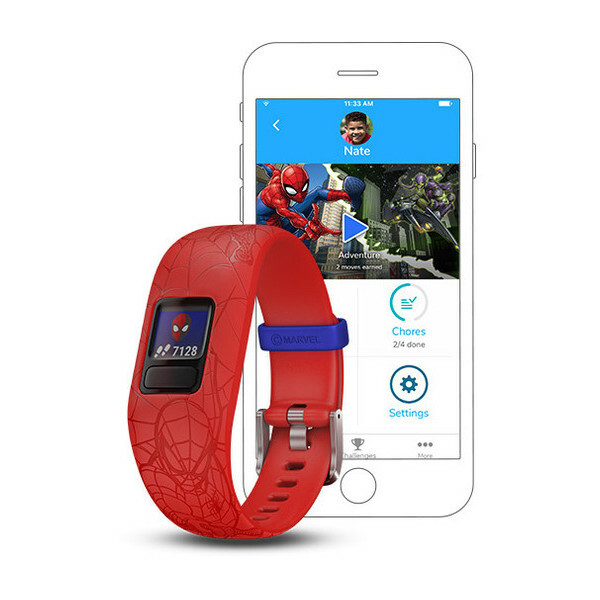 The only difference between the Spiderman versions of the vivofit jr 2 are the digital adventures and tap games that you will have access to via the vivofit jr companion app. 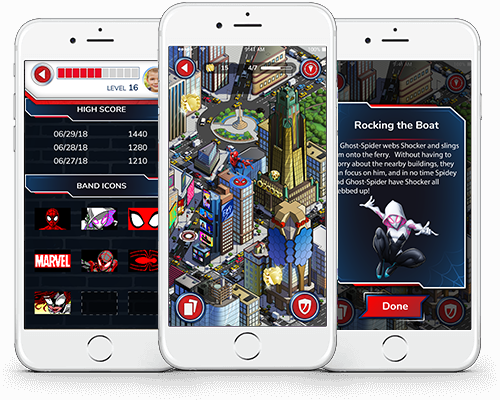 Like the Disney Princess bands released a month ago the Spider-Man bands have their own themed adventures and tap games. These new digital activities feature characters from the Spiderverse movie coming out later this year. 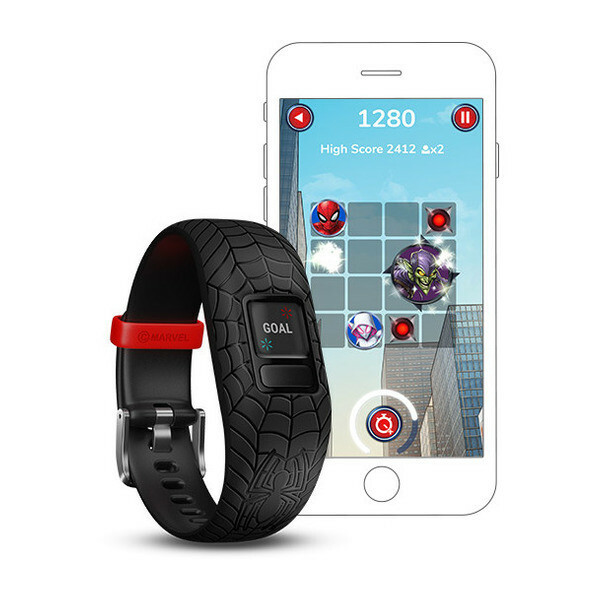 We have a full article on the vivofit jr 2 here, but I’ll list the significant additions. Are the replacement bands compatible with the vivofit jr 1? Yes, you can use these new bands with the vivofit jr 1. You will also get access to the themed adventures when you do so.